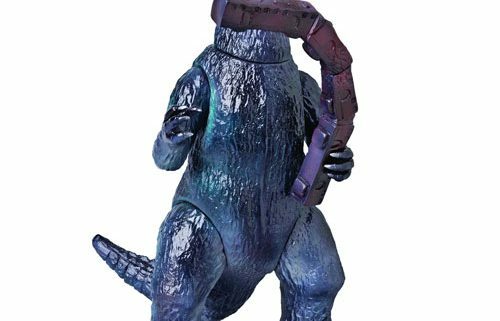 Godzilla Vinyl Wars First Godzilla Sofubi Vinyl Figure Coming in February - Horror News Network - The Horror News You Need! 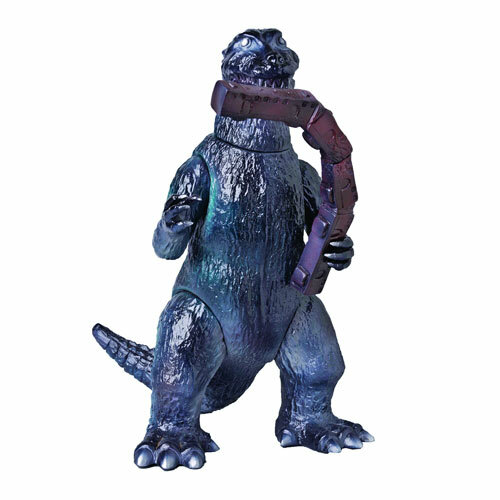 This Godzilla Vinyl Wars First Godzilla Sofubi is hand-crafted, hand-painted and inspired the designer toy movement, and will hold a place of high honor in your collection. Bear Model originally released this classic, 1954-inspired sofubi to adoring collectors in Japan in 2003. Now wearing a more true green paint deco and measuring approximately 9-inches tall, this re-issue is a limited edition of only 200 pieces.